Want to learn how to harness the power of social media to increase leads for your business? Within the business-to-business (B2B) sector, social media is a powerful tool to build awareness of your brands and products with many B2B companies using it as a way to get ahead. 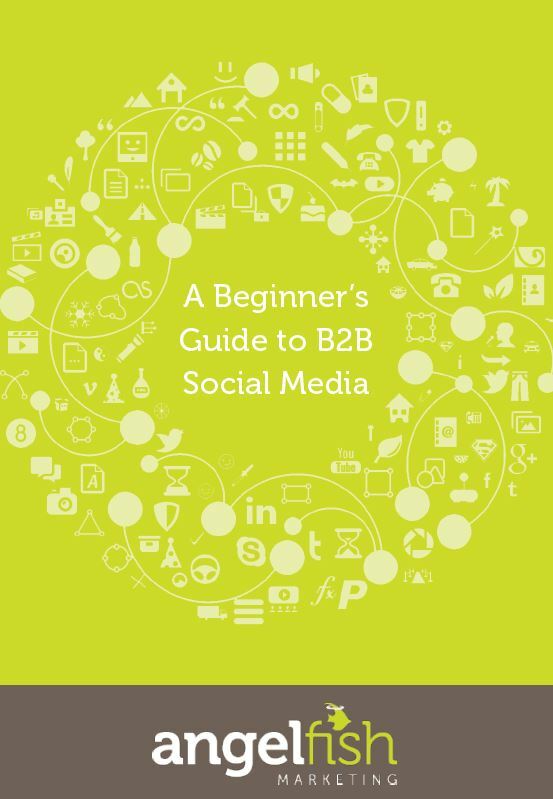 Our beginner's guide to B2B social media will give you a great insight into how to utilise social media effectively to generate leads for your business. Download now by completing the form!